The weather is warming up and it’s time to register and start training for the 38th annual Run Through the Hills 5k! 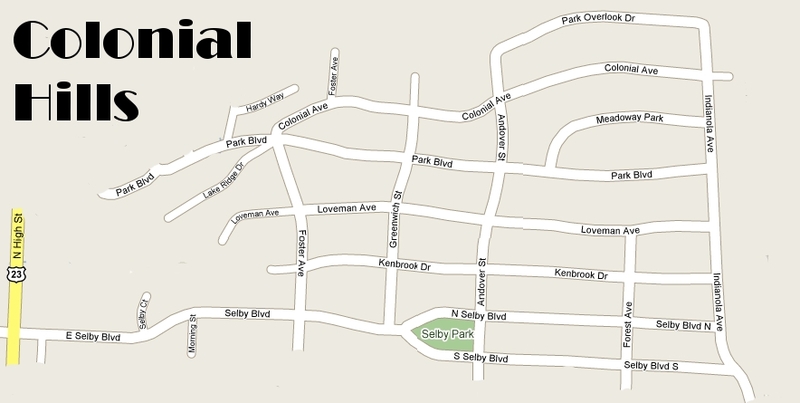 Once again, the 5k run will take place on July 4, 2017, starting and finishing at Selby Park in verdant Colonial Hills. Race registration is OPEN, so register now! Pre-registration is open now through July 1. Check-in starts on the day of the race at 7:30am, with the race starting promptly at 8:30am. Pre-registration cost is $20 for adults, $15 for children/students 19 and under (pre-registration ends July 2). Day-of registration is $20 for all. 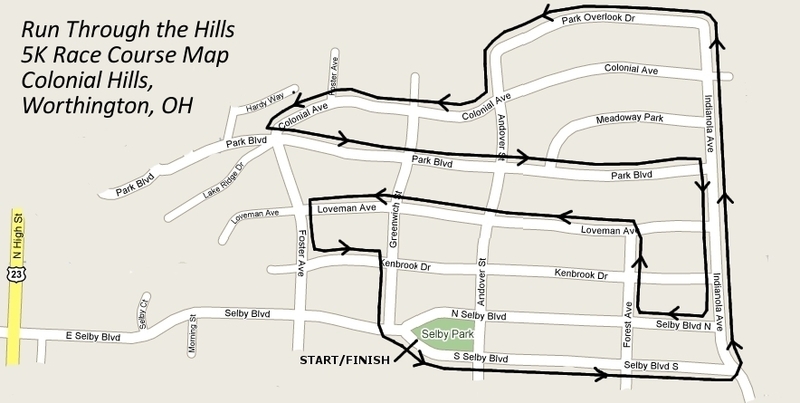 Registration includes an athletic shirt (for 1st 150 registrants), race bib with embedded chip for timing, awards, refreshments, and a great time running through the hilly tree-lined streets of Colonial Hills neighborhood (race map here). Click here to register online. Mail-in registration is also available, click here to download the form to print, complete, and mail-in with your check. NOTE: if you are registering multiple people, please register and pay for each person separately so that we can capture details for each runner (name, age, gender). Following the 5k run, Colonial Hills Independence Day Extravaganza will continue, with bounce-houses, midway games, music, and food 10am-1pm. More info to come – looking forward to a great event again this year!